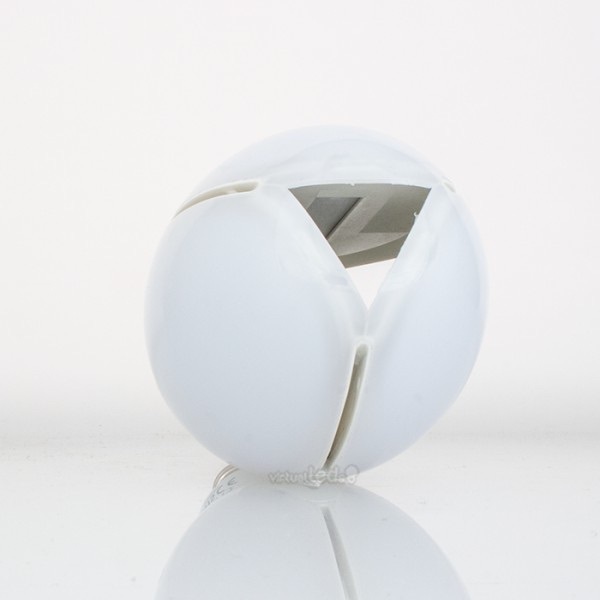 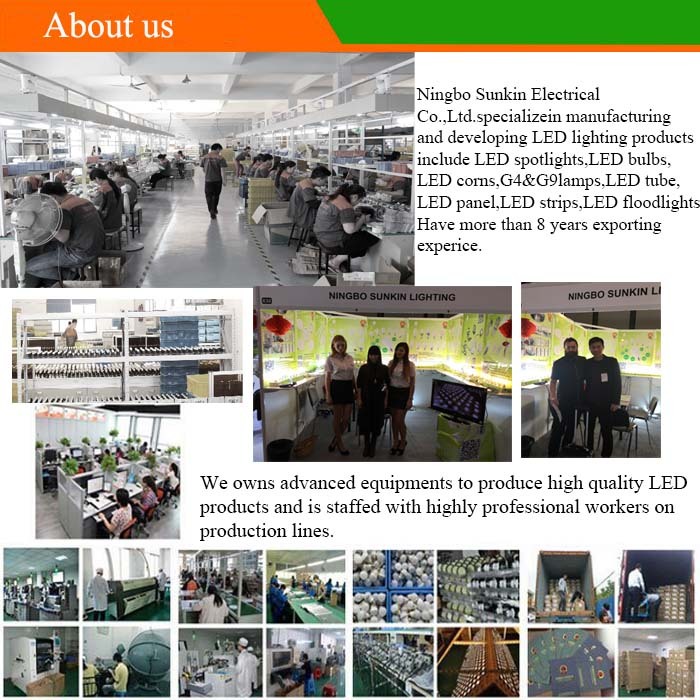 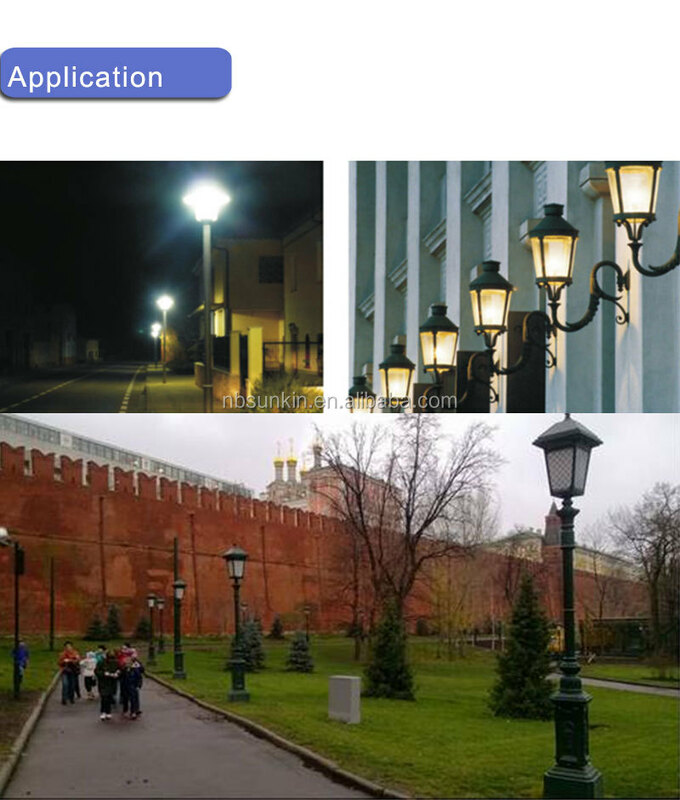 Sunkin Lighting is a professional LED product manufacture since 2008. 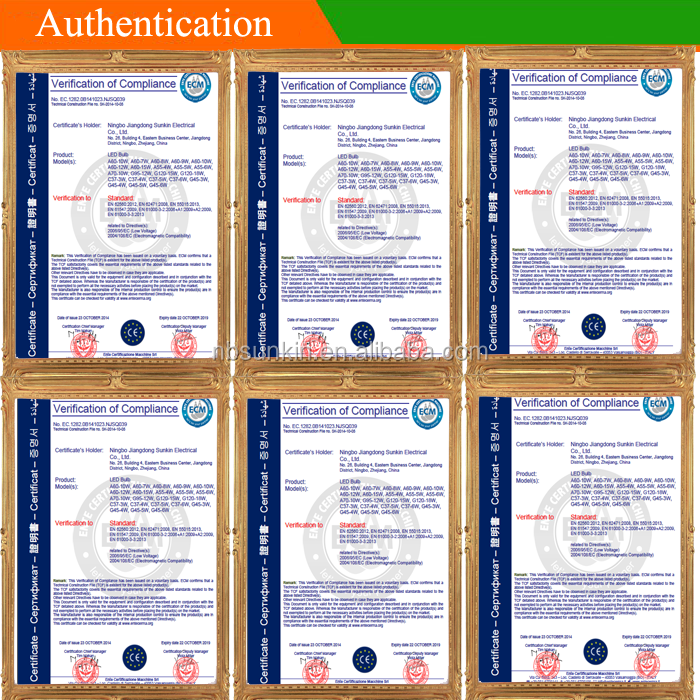 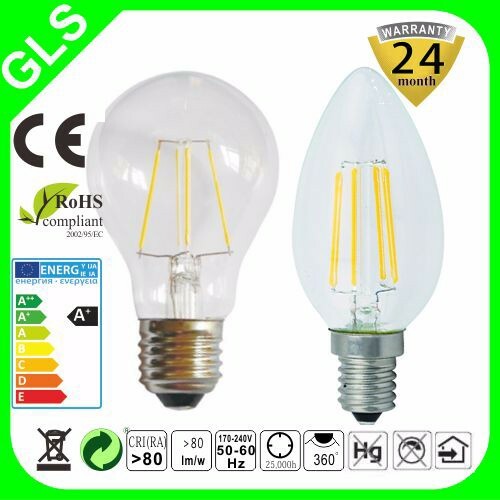 Main products include LED bulbs E27 E14, LED spotlight GU10 MR16, LED G4 G9 R7S, LED corn light, LED tube, LED panel light, LED flood light, tri-proof light, LED strip, etc., All products are at least 2 years warranty with CE RoHS issued by Italy lab. 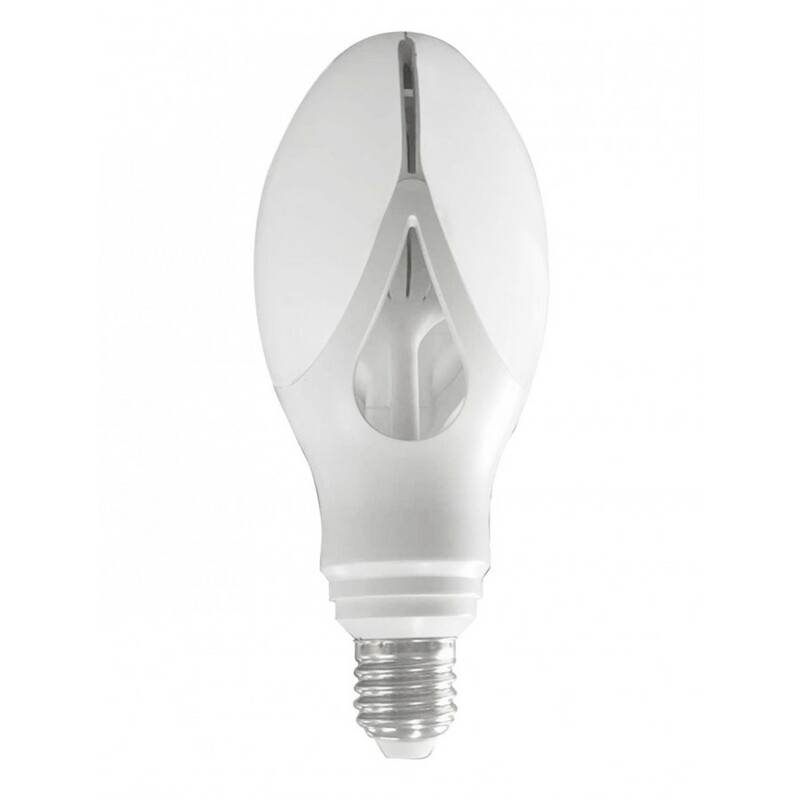 Q: Can we get the samples of E27 E40 30W 40W ED90 led corn light? 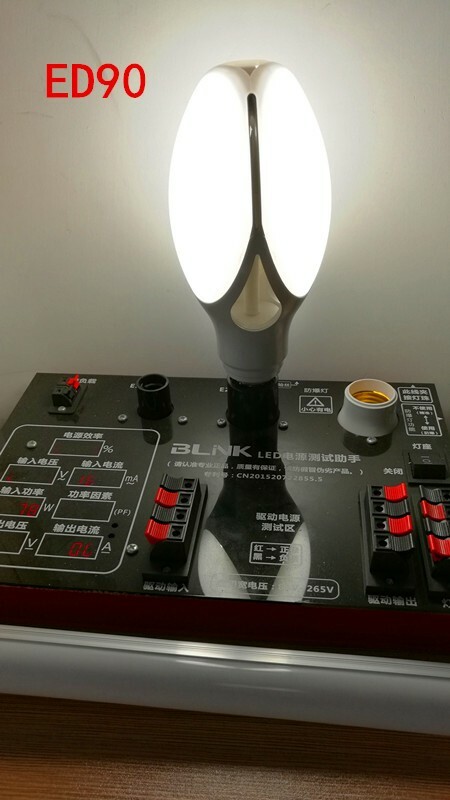 Q: How can I get a sample to check your quality of E27 E40 30W 40W ED90 led corn light? 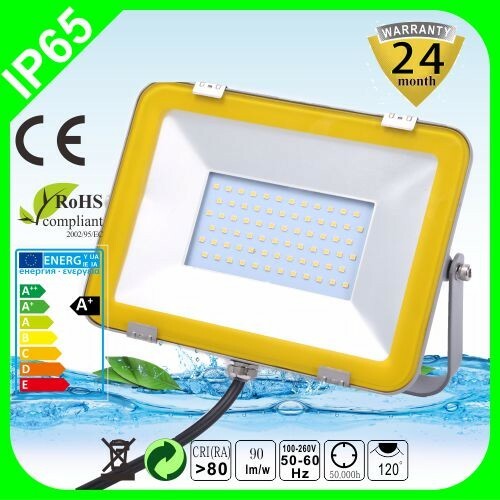 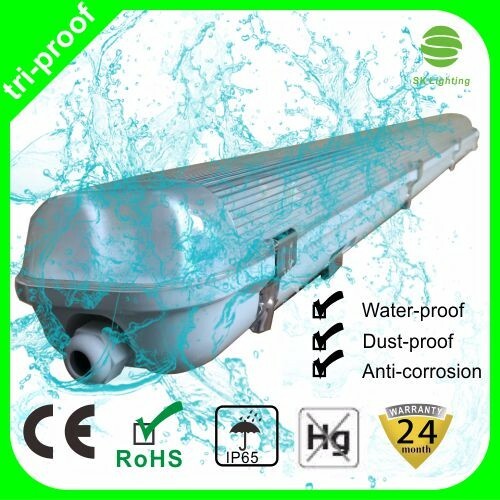 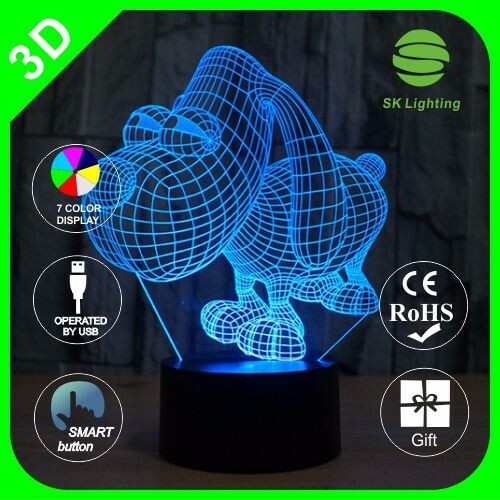 A: Price confirmatio--give me a sample list you want for E27 E40 30W 40W ED90 led corn light---we will check and quote samples cost and shipping cost--get payment for the samples and shipping cost--Arrange samples. 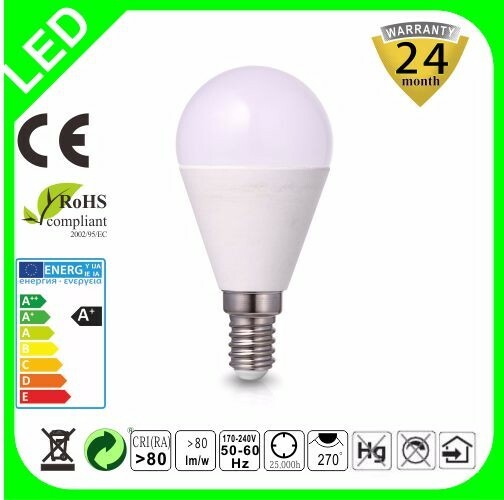 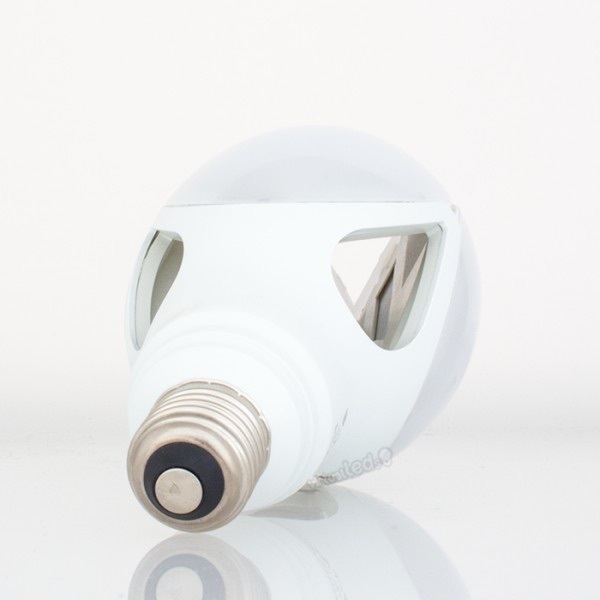 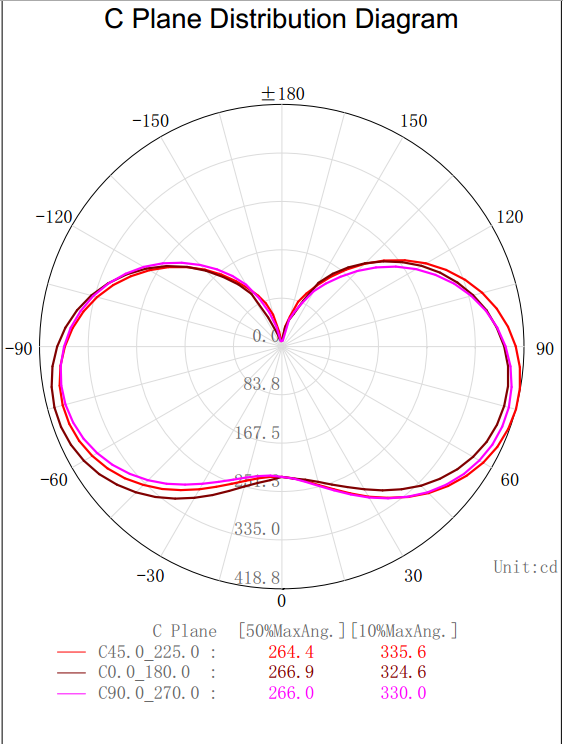 Q: How long can I expect to get the sample of E27 E40 30W 40W ED90 led corn light? 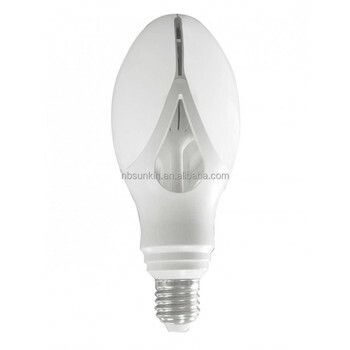 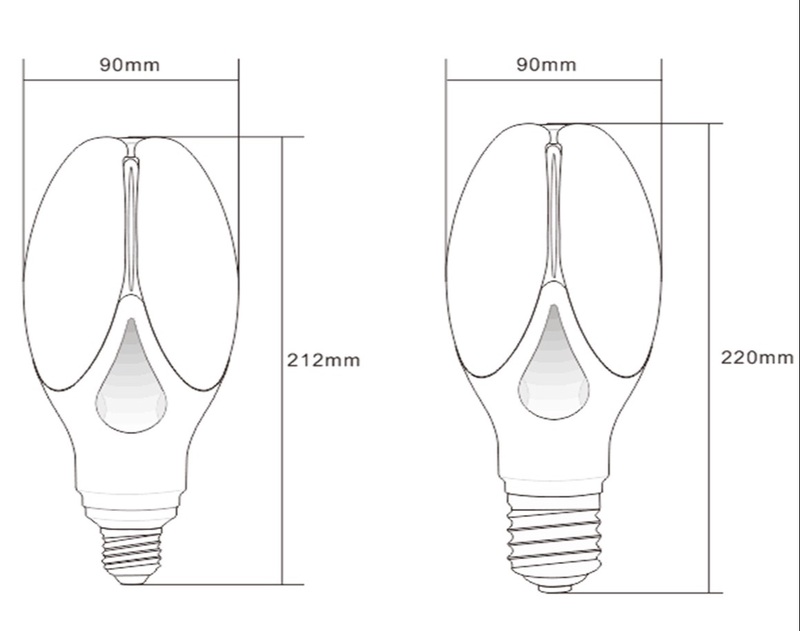 Q: What about the lead time for mass production of E27 E40 30W 40W ED90 led corn light? 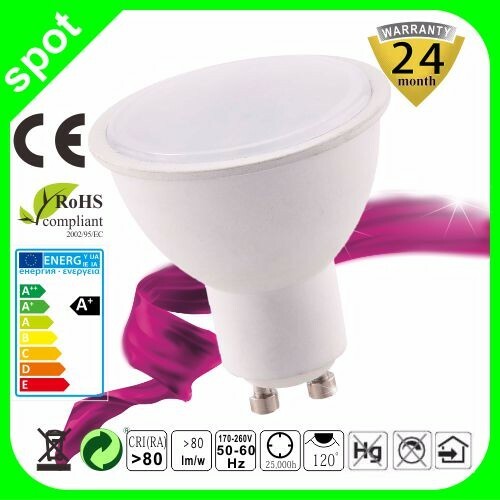 Q: What about the warranty of Hot new products for E27 E40 30W 40W ED90 led corn light?